Neenah, WI - J.J. Keller & Associates, Inc. has expanded its Fleet Management System to accommodate even more drivers and vehicle types with a new Driver Vehicle Inspection Report (DVIR) app. 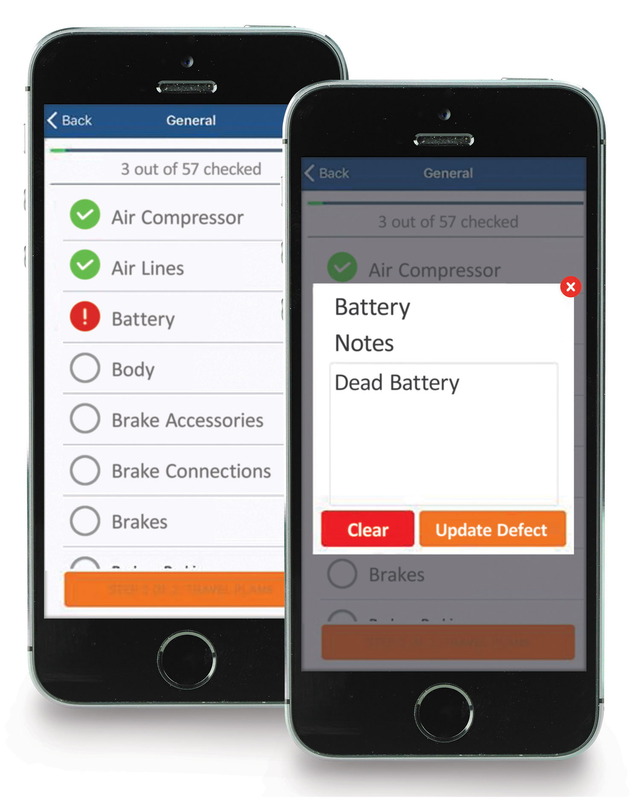 In addition to the KellerMobile™ app geared toward hours-of-service regulated fleets, the new app provides a standalone DVIR option for non-regulated drivers and mixed fleets who want to streamline the vehicle inspection process. Included for all Encompass® Fleet Management System subscribers, the DVIR app requires no ELD hardware and allows users to create customized inspection criteria for any type of equipment or vehicle, including refrigerated trailers, bulk haulers, school buses and specialty rigs. Supported through a robust back office interface, the app improves fleet communication by elevating defects and allowing for timely resolution and recordkeeping. It also includes a timesheet functionality for users to clock in and out during the day, as well as review and edit time for previous days.